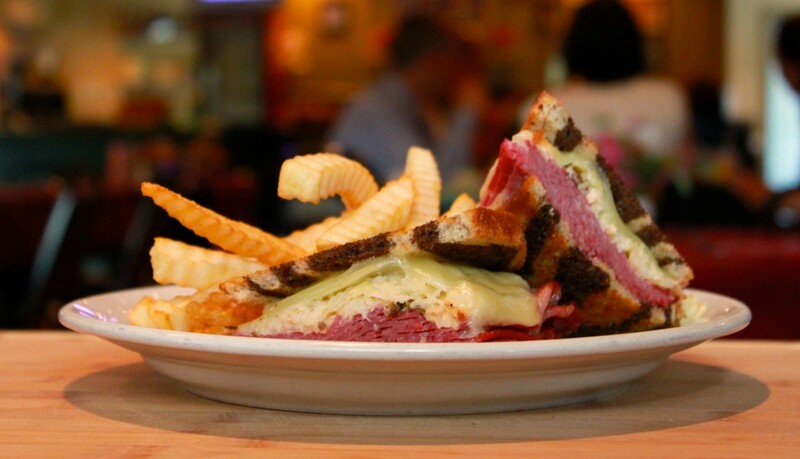 Serving signature dishes such as our famous Reuben since 1985, JP's takes pride in providing customers of all ages with a great family dining experience. 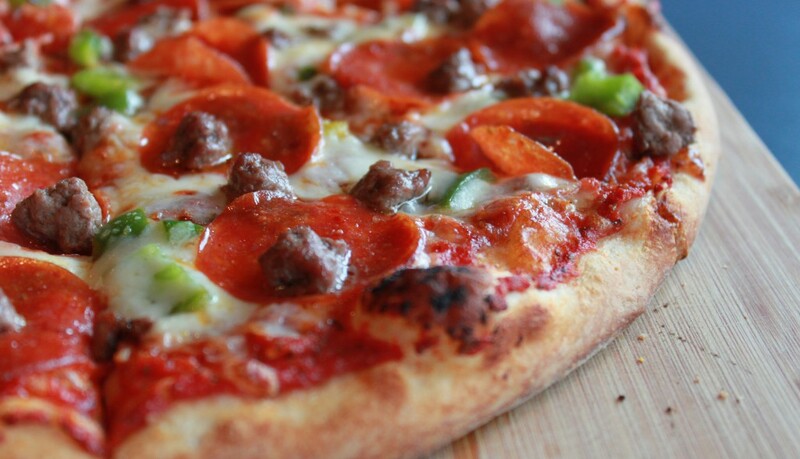 Creating classics like the popular combination as well as our selection of signature white pies, you can't go wrong. 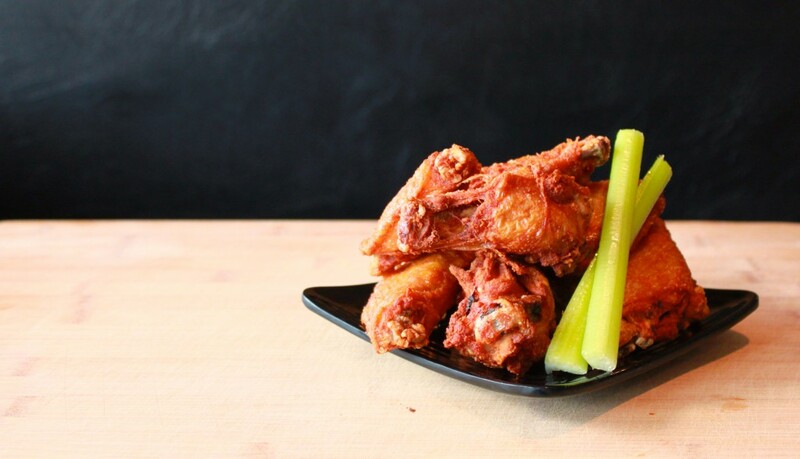 Join us at the bar and enjoy our crispy buffalo wings. They go great with a pint of whatever we have on tap. Open daily from 11:30 to 9. Closes at 10 on Fridays and Saturdays – at 8 on Sundays. Here are some of our favorites. For the full menu, download it here.